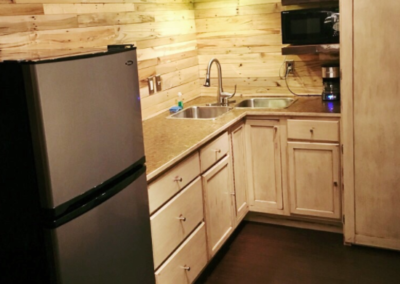 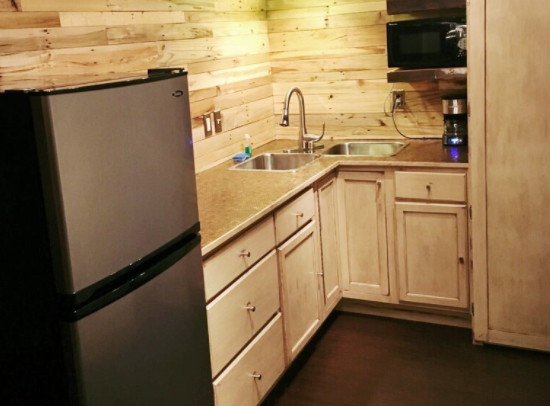 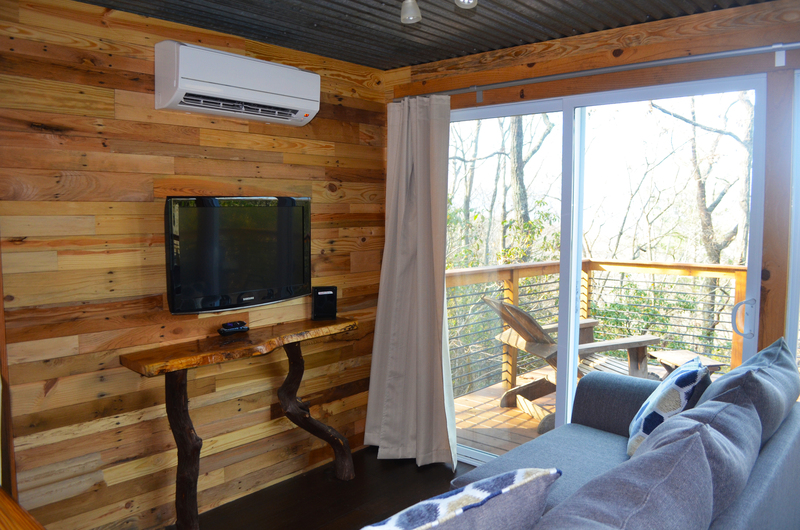 Our Deluxe Eco Cabin is the largest of our private cabins. 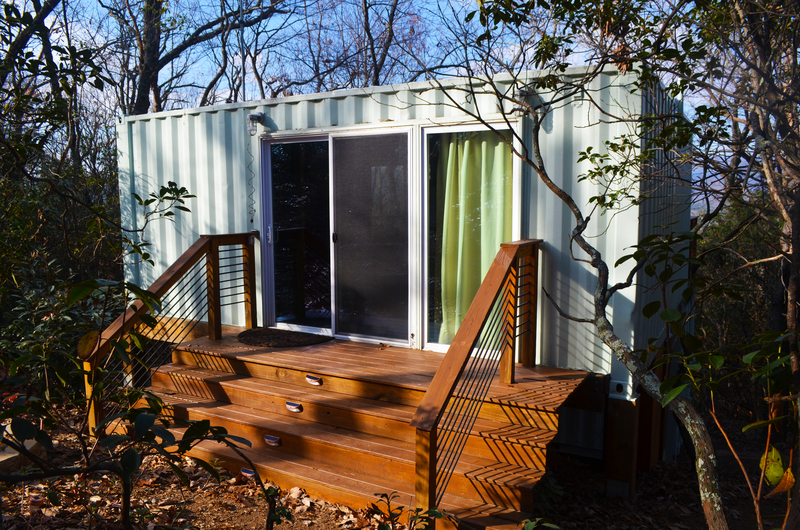 Nestled among the trees, this accommodation is designed to keep guests in close contact with nature, without sacrificing luxury. 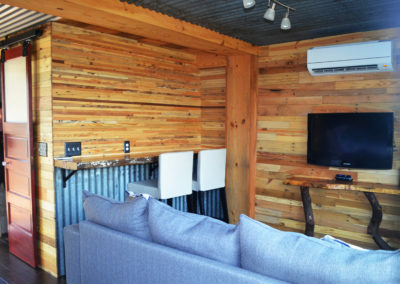 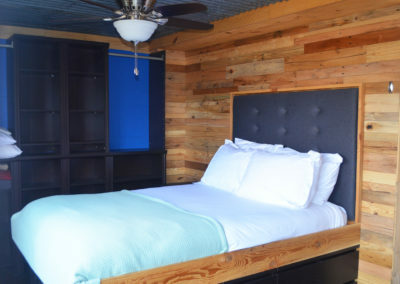 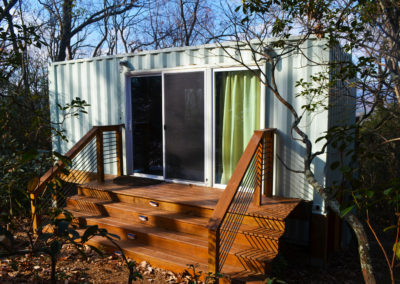 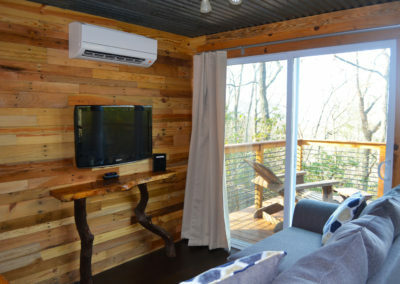 Artfully and simply decorated, the Deluxe Eco Cabin features a comfortable living room space, separate from the bedroom. 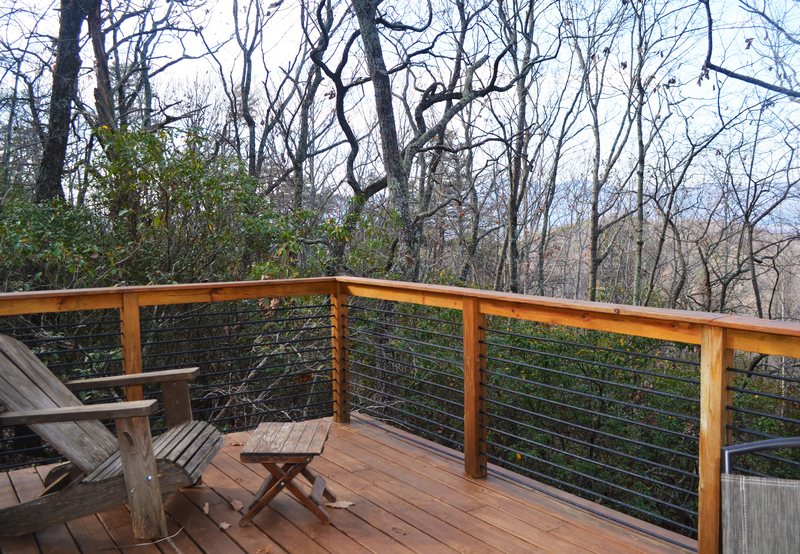 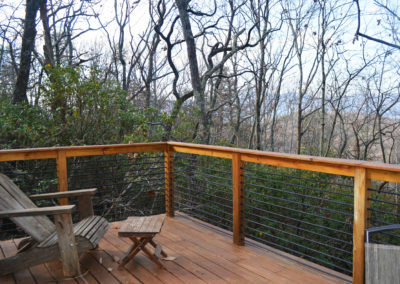 Relax on the private deck and be immersed in seclusion.